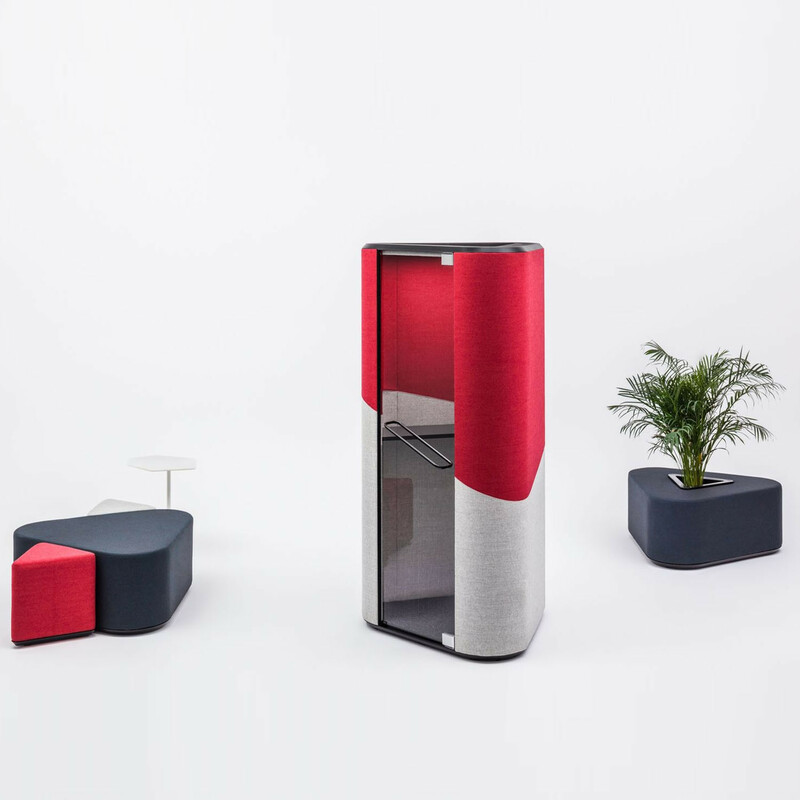 Quiet zones in demanding and buzzing office spaces – the Hana acoustic pods work well in even the most dynamic environment. 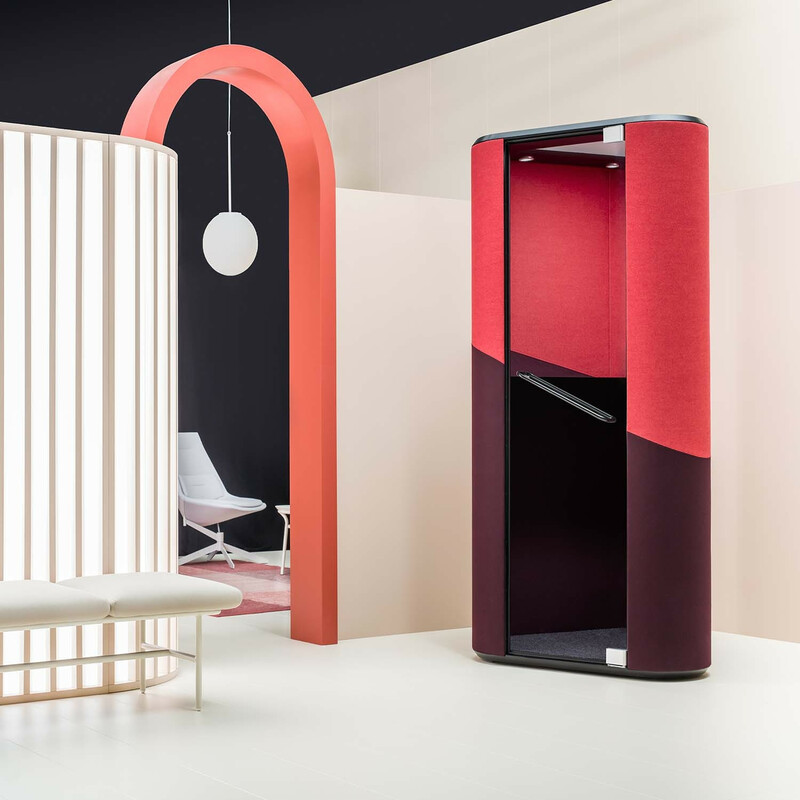 Their modular structure and ergonomic form of a phone booth offer a variety of possible arrangements meeting diverse needs – a place for phone calls or individual focused work. This arrangement can be easily modified. 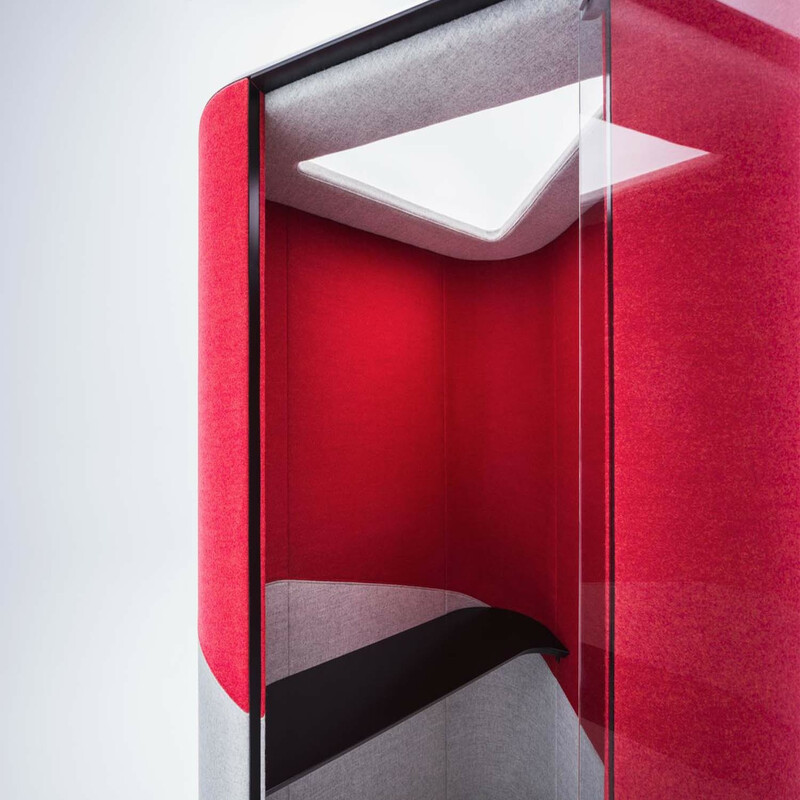 Includes, soundproof material inside and out, efficient ventilation system and automatic lighting. 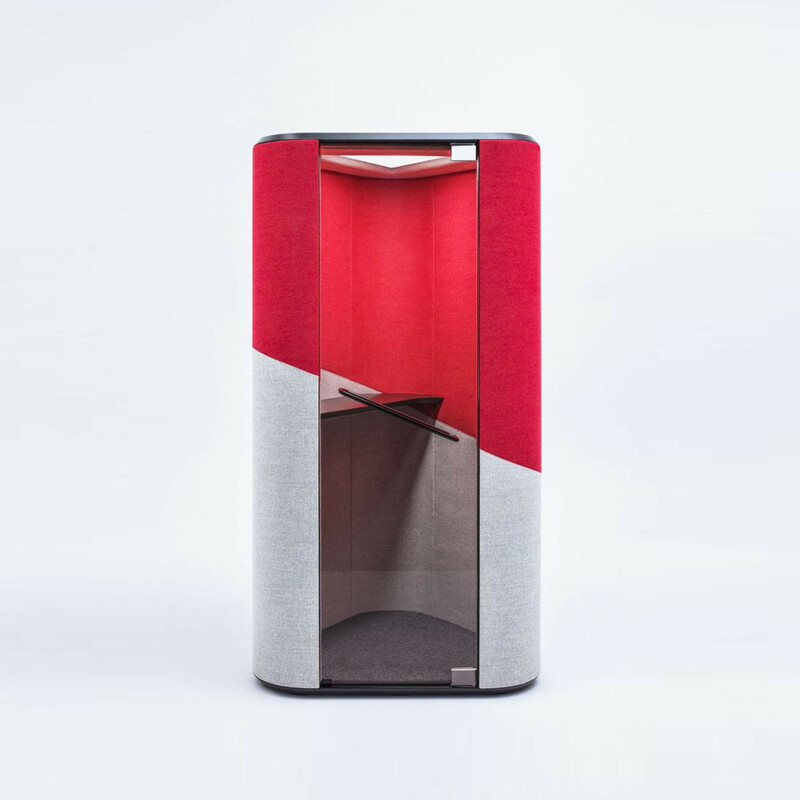 You are requesting a price for the "Hana Acoustic Phone Booth"
To create a new project and add "Hana Acoustic Phone Booth" to it please click the button below. 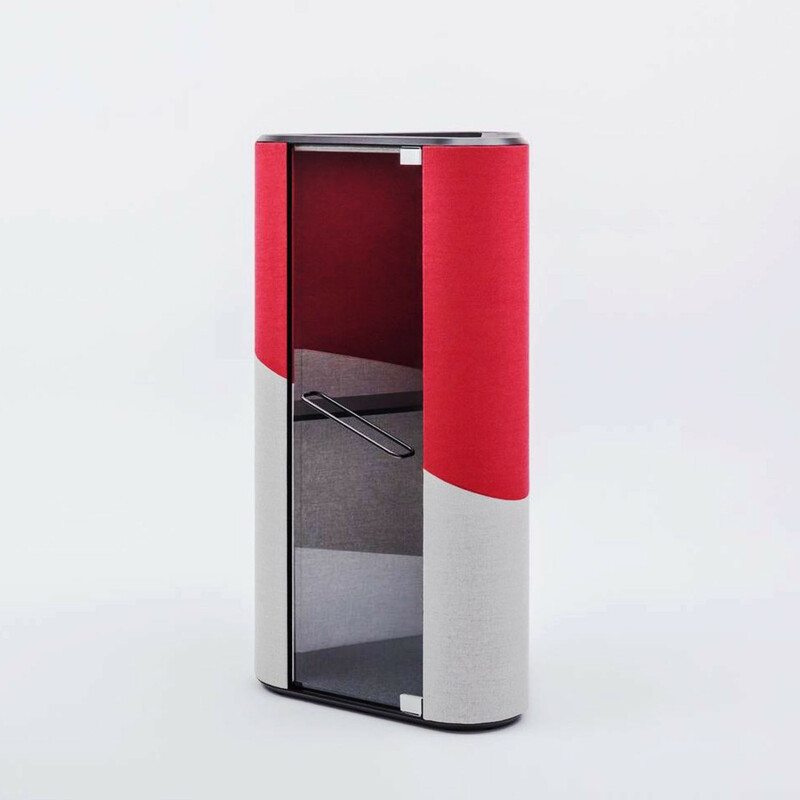 To add "Hana Acoustic Phone Booth" to an existing project please select below.